We produce fast, accurate Searches and Reports for solicitors, conveyancers, estate agents, financial institutions and local authorities. 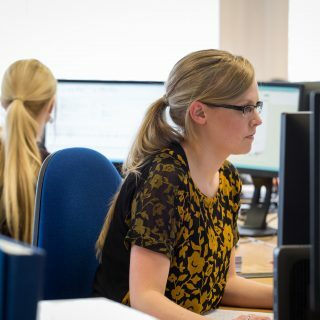 As well as searching the Public Registers, we have our own in-house databases and also work closely with professional agencies including Registers of Scotland, Ordnance Survey, The Coal Authority, Scottish Water and The English Land Registry. Our comprehensive range of searching services include Title Searches, Property Enquiry Certificates, Complex Investigative Searches together with Plan Reports and Preparation.